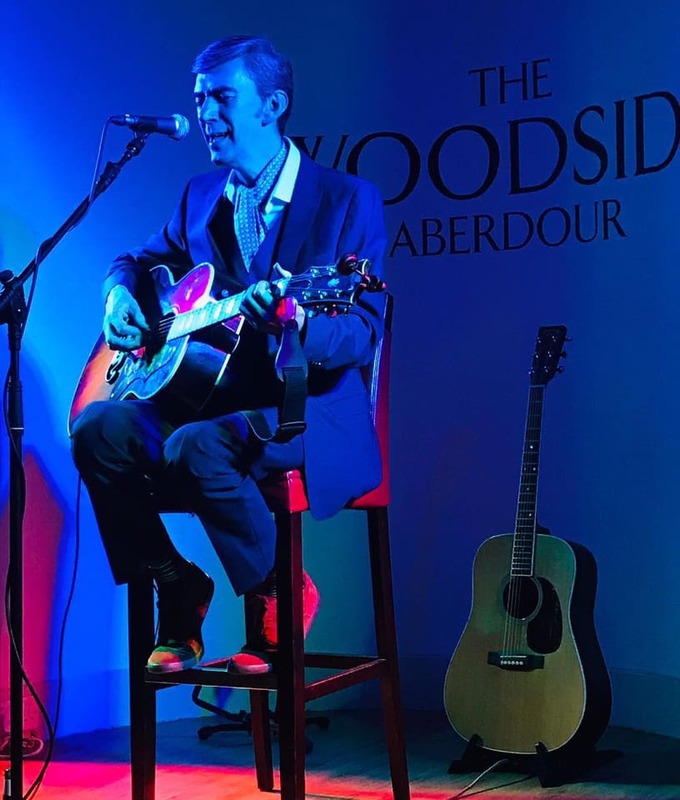 In November 2018, James Grant played two truly memorable shows at our hotel. The demand for James to return has been overwhelming. We are delighted James has agreed to play again and these shows are not to be missed! The hotel sits on the A921 on Aberdour High Street. There is free car parking to the front and rear of the hotel.